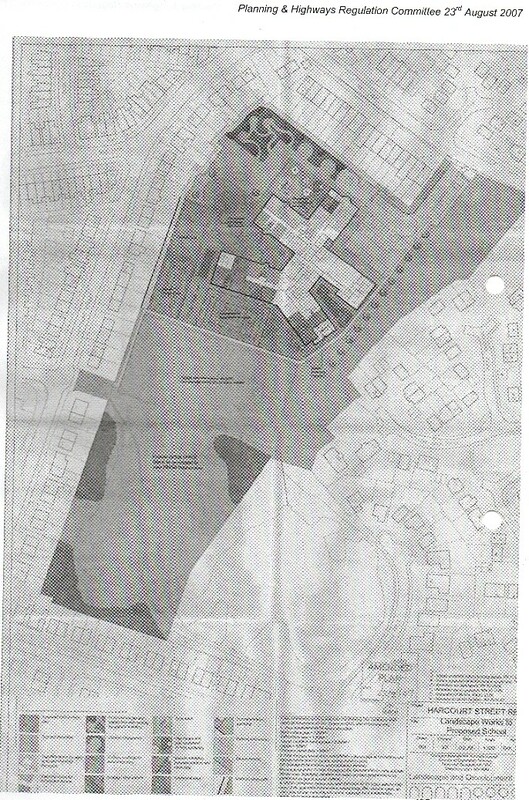 Although they knew the primary school site had been intensively tipped from 1954 to 1974 and was unsuitable for building due to the nature of the contamination, initially the dodgy LibDem council tried to do absolutely no contamination investigations. Local people and the excellent local MP Andrew Gwynne were rightly incensed. 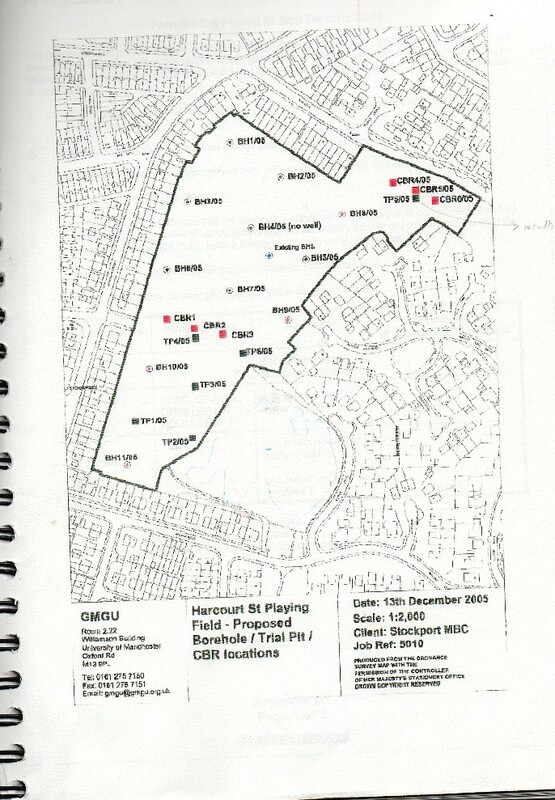 They provided evidence of the contamination to the council and eventually and grudgingly some (but insufficient) contamination investigations were carried out. 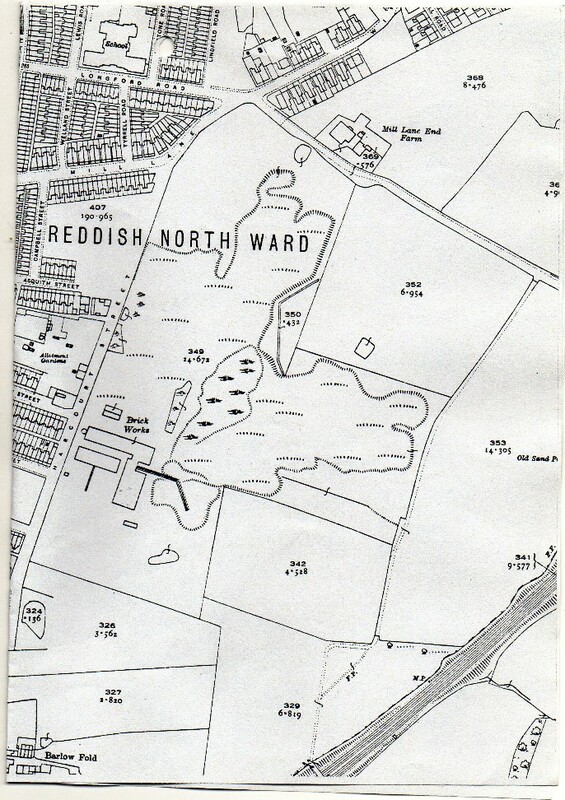 The old map below shows the clay pits which were dug out and then in-filled with rubbish once brick-making on the site had finished. The ///// markings are the borders of the claypits at the time the map was drawn. The school was being placed directly on the top of the still gassing tip, and the Council - in full knowledge of what they were doing - tried very, very hard to do no contamination investigations whatsoever.